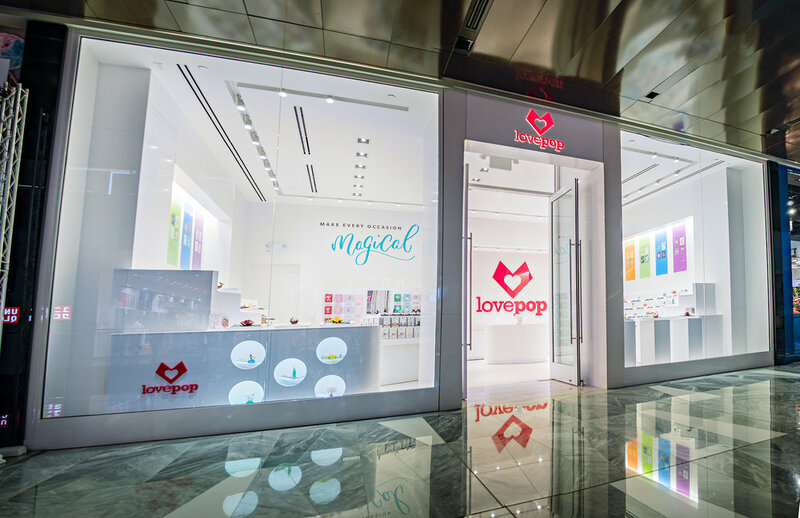 It has been one month since Lovepop opened their first-ever brick and mortar store at The Hudson Yards in New York City. We’ve recently caught up with the architects behind the design and spoke with the owners about the project. Lovepop is a creator of unique laser-cut pop-up greeting cards and was founded in 2014 by Wombi Rose and John Wise. The owners became best friends first at Webb Institute where they were training to become naval architects. Once they finished school, the duo travelled to Vietnam where they discovered incredible hand crafted paper cards. The pair later shared the cards with their family and friends when they returned to Boston. The reactions given by the individuals as they opened their cards was the incentive the two needed to create Lovepop. 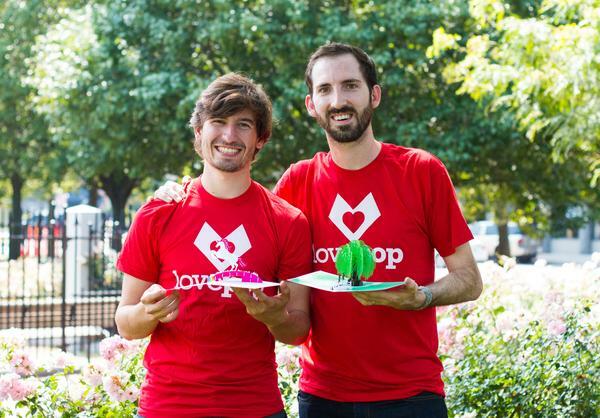 Since its founding, Lovepop was named Techstars class in 2015, nominated for 50 on Fire by BostInno, appeared on season 7 of "Shark Tank," where Kevin O'Leary became an investor and most recently hit the milestone of 5 million total cards shipped. Lovepop has over 400 card designs available online and envisioned the retail store as an avenue to give customers a further look into Lovepop’s style of art. To bring their vision to life, Lovepop contacted WJCA - a commercial architectural and design firm based out of New Jersey. When meeting with the firm, Lovepop told WJCA they wanted help “designing and getting approvals for their first brick and mortar location and to make sure it had a WOW factor”. WJCA shared a design concept that Lovepop knew would help them continue toward their mission of creating one billion magical moments with unforgettable cards. While working on the project, WJCA faced a challenge with Hudson Yards on the approval processes. Since Hudson Yards has many stakeholders whose approval is required on design, from millwork to signage, WJCA had to help identify the key players and navigate the process. Once the key players were identified and the plans were approved, WJCA was able to create the 686-square-foot, color-filled space that is 100% Lovepop with hundreds of their laser-cut designs for customers to pick up, open-and-close, and shop by the handfuls. WJCA was happy to have designed the store for Lovepop and graciously handled everything from the initial concept to the finished design. When it was time to open the doors to the world, some members of the WJCA team attended the grand opening alongside Kevin O’Leary to celebrate the achievement of the store and wish Lovepop continued success.